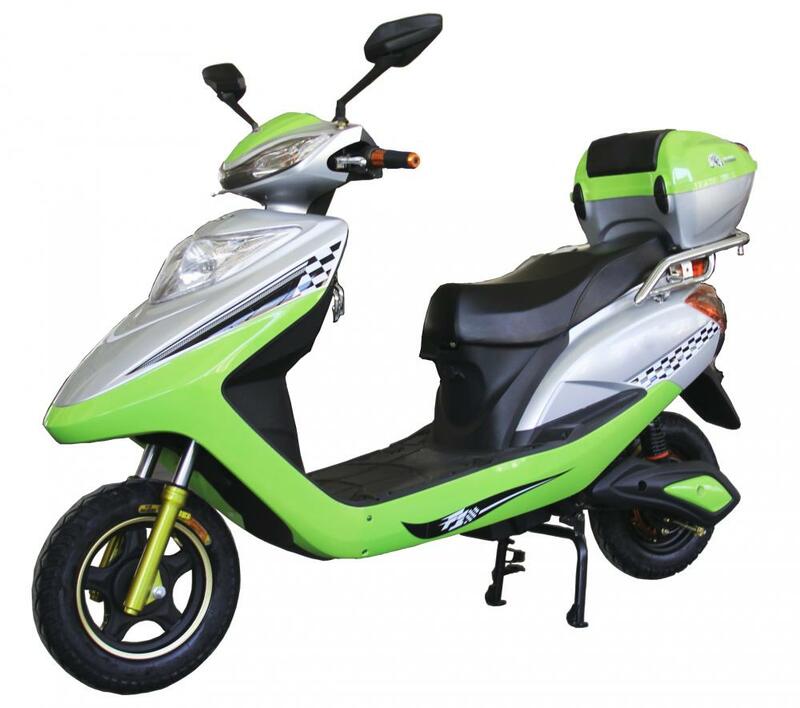 This foot plate 450mm electric motorcycle is very popular with domestic customers in China.Especially in rural areas that it is very practical. There is a wide frame, a stable body in the foot plate 450mm motorcycle. The foot pedal has 45 centimeters wide, which can both put the foot and place a cargo. It is very convenient. In addition, the rear of the for rural people electric motorcycle has a rear hanger with aluminum alloy and a rear tail box with a large capacity, which can be said to have a very large storage. Looking for ideal Foot Plate 450mm Electric Motorcycle Manufacturer & supplier ? We have a wide selection at great prices to help you get creative. All the Foot Plate 450mm Motorcycle are quality guaranteed. We are China Origin Factory of For Rural People Electric Motorcycle. If you have any question, please feel free to contact us.